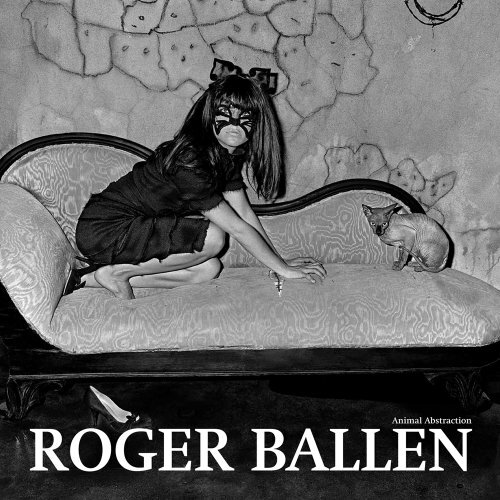 Born in New York city in 1950, Roger Ballen has lived and worked in Johannesburg, as a photographer for almost 30 years. He is one of the world’s foremost practitioner’s of black and white photography. Ballen has been shooting in monochrome from his renowned documentary images of South African villagers to his recent extraordinary explorations of the psyche and its aesthetics. The recurring subject of animals has been an essential theme in Ballen’s work. ‘Animal Abstraction’ is the catalogue of an exhibition recently held at Reflex Gallery in Amsterdam.